» The Ultimate Columbia Omni-Heat Apparel Line Review! The Ultimate Columbia Omni-Heat Apparel Line Review! Columbia Sportswear Company, or just Columbia, has been around for over 80 years. In that time they’ve grown to be one of the largest companies dealing with outdoor gear and apparel. Columbia’s fanbase is made of up beginner outdoor adventurers and seasoned professionals alike. This brand is well-known for quality apparel, technological advances in their gear, and for being more affordable than other brands. Columbia has a number of different technologies, or designs, behind their apparel and they continue to introduce new or improved ones on a regular basis. Making up a significant part of their apparel line is the Omni-Heat series. Omni-Heat is a specially designed technology included in some of Columbia’s fall and winter wear. Columbia offers Omni-Heat Reflective (also available in Insulated) and Omni-Heat 3D. Omni-Heat Reflective was first introduced in 2010 and effectively replaced the original Omni-Heat clothing, making it more of an upgrade than a separate technology. Omni-Heat 3D is their newest technology and was introduced in 2018. While both the Omni-Heat Reflective and 3D are based on the idea of the original Omni-Heat technology, there are a few key differences between them. Columbia is a highly trusted company with a long-standing history of providing great gear designed for outdoor enthusiasts. They consistently come out with new technology to improve upon their gear and their Omni-Heat lines are proof of that. The Omni-Heat Reflective line is a redesign of the original Omni-Heat idea but made better by including thermal reflective properties. Described by Columbia as “Magic in a little silver dot”, Omni-Heat Reflective apparel is easily recognized by the lining of the jacket, fleece, pants, or whatever clothing you’re looking at. The interior will be made of a highly breathable fabric dotted with tiny silver reflectors. Not only will the Omni-Heat insulation keep you warm, but the reflective dots will help bounce the body heat you produce back against you. Nearly all Omni-Heat Reflective apparel or shoes have some level of insulation, but Columbia also has their additional Omni-Heat Reflective Insulated category for those looking specifically for serious winter wear. There are a total of 268 different products in the Omni-Heat Reflective category, which is made up of jackets, vests, shirts, pants, snowsuits, baselayers, and footwear. 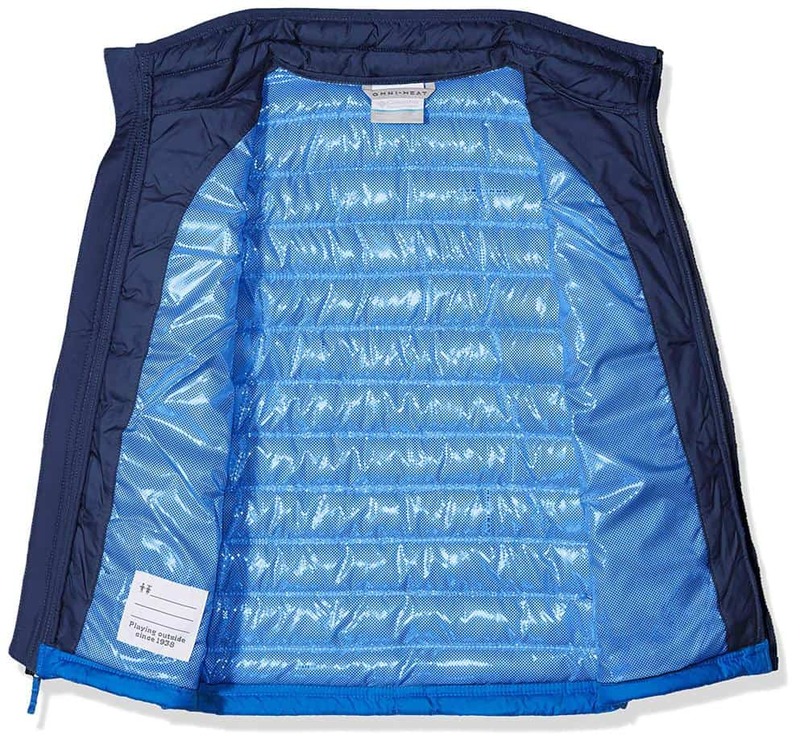 The Omni-Heat Reflective Insulated category is made of 11 different products, which include snow pants, jackets, and parkas. For now, only men’s and women’s clothing can be found with Omni-Heat Reflective Insulated technology, but the Omni-Heat Reflective category also has clothing and footwear for kids. Since Omni-Heat Reflective technology has been around for a while now, the majority of the products in the line have been heavily reviewed by customers. Chances are you’ll enjoy any jacket, pants, or boots with Omni-Heat Reflective technology, but a few of their pieces stand out from the rest. The Alpine Action Omni-Heat Reflective jacket is one of the most popular jackets in the line. This style is available for both men and women, with the only differences being sizing and fit. The Alpine Action jacket features Omni-Heat Reflective lining for warmth and the Omni-Tech exterior for waterproofness. This is a technical jacket made with stormy weather in mind. It combines the insulated warmth of a winter jacket with the rain-stopping membrane of a rain shell. 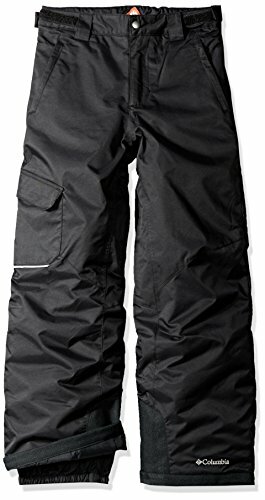 Another great product in the Omni-Heat Reflective line is the Bugaboo Omni-Heat Insulated snow pants. As mentioned previously, the certain products in the Omni-Heat Reflective line are insulated. The Bugaboo pants have high ratings for being warm, durable, and incredibly comfortable. Similarly to the Alpine Action jacket, Columbia included Omni-Heat Reflective with Omni-Tech. 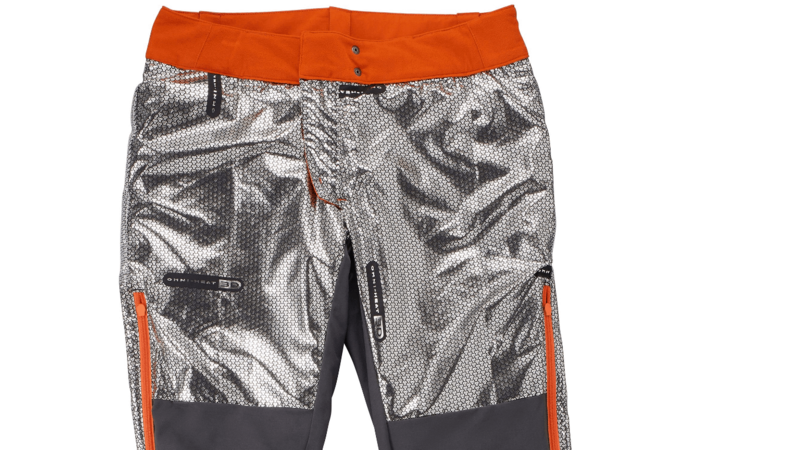 This ensures that these pants will keep away the cold while you’re skiing or snowshoeing and won’t get damp if you happen to get snow on you. Omni-Heat Reflective is also available in long jacket styles, parkas, kid’s snowsuits, gloves, and accessories, like beanies. Those that are looking for maximum warmth in very cold conditions would be great by layering different Omni-Heat products, like a baselayer and jacket. Columbia also has a wide range of different boots and even slipper with Omni-Heat Reflective linings. Omni-Heat 3D is still a very new technology and one that has already been very well-received by fans of the brand. Omni-Heat 3D is based on the idea of Omni-Heat Reflective but offers even greater heat retention and an incredibly soft, next to skin feel. Columbia described their Omni-Heat 3D line as being “High Tech Warm and Fuzzy”. You can expect the apparel in this line to offer incredible warmth without being overly puffy or insulated. For this reason, the Omni-Heat 3D line is a great one for active outdoor enthusiasts that want a jacket with a more advanced style. Being such a new technology, Columbia only offers 27 different products in the Omni-Heat 3D line for now. This includes jackets, shirts, pants, footwear, and baselayers for both men and women. It’s expected that as Columbia works more with the Omni-Heat 3D line they’ll include more products with this technology and potentially even upgrade some of the more popular Omni-Heat Reflective products to Omni-Heat 3D. One of the first Omni-Heat 3D products brought on by Columbia is the Men’s Powder Keg II Jacket. This upgrade from the original Powder Keg is even lighter weight and warmer than it’s very popular predecessor. Columbia combined Omni-Heat 3D warmth with the waterproof protection of Omni-Tech to make an incredibly warm, comfortable jacket for essentially any type of outdoor winter activity. As far as women’s jackets go, the Snow Country Hooded Jacket is a winner. The Snow Country is a full-zip puffer style winter jacket made of a durable nylon shell, insulated with synthetic Thermarator down, and fully lined with Omni-Heat 3D. It’s complete with a fitted scuba hood to ensure that heat stays in and chill stays out. 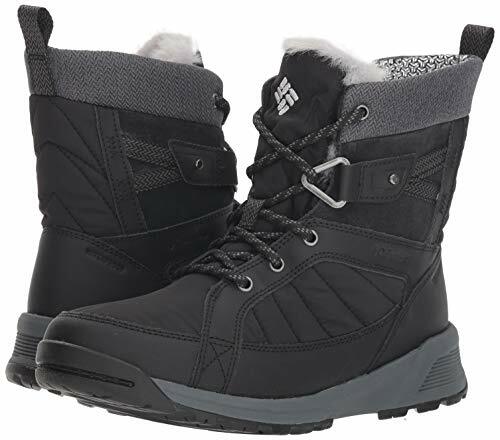 You’ll find Omni-Heat 3D in a few snow boots as well, like the Powderhouse Titanium Omni-Heat 3D OutDry Boot. This boot is available in both men’s and women’s. You’ll find the same Omni-Heat 3D lining in these boots as you do in any jacket or pants. Both boots also have OutDry waterproof leather on the upper to ensure that moisture won’t get in. The Powderhouse Titanium boots are made for seriously cold weather and have a comfort rating down to -22F. There is a great variety of Omni-Heat 3D jackets, including parkas and hooded jackets. There are also multiple styles of boots and snow pants. 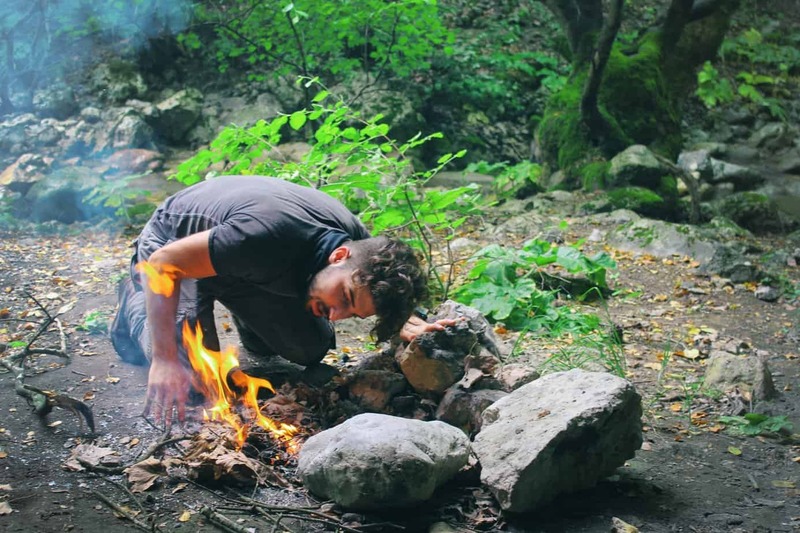 While Omni-Heat Reflective has been around for a while, it’s one of their most popular lines and will be relied upon by outdoorsmen for many years to come. Their Omni-Heat 3D line is still new to the scene but already has been flying off the shelves. As time goes on you can expect Columbia to offer even more products in their Omni-Heat 3D line. 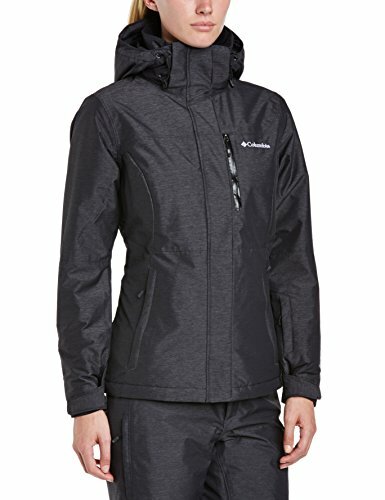 Columbia vs North Face Jackets – Which is the Best Jacket Line in 2018?